Belly Dance! Studio in Walnut Creek has been in existence for over 40 years. Originally owned and started by Sula Frick, then passed on to Leea in 1978. 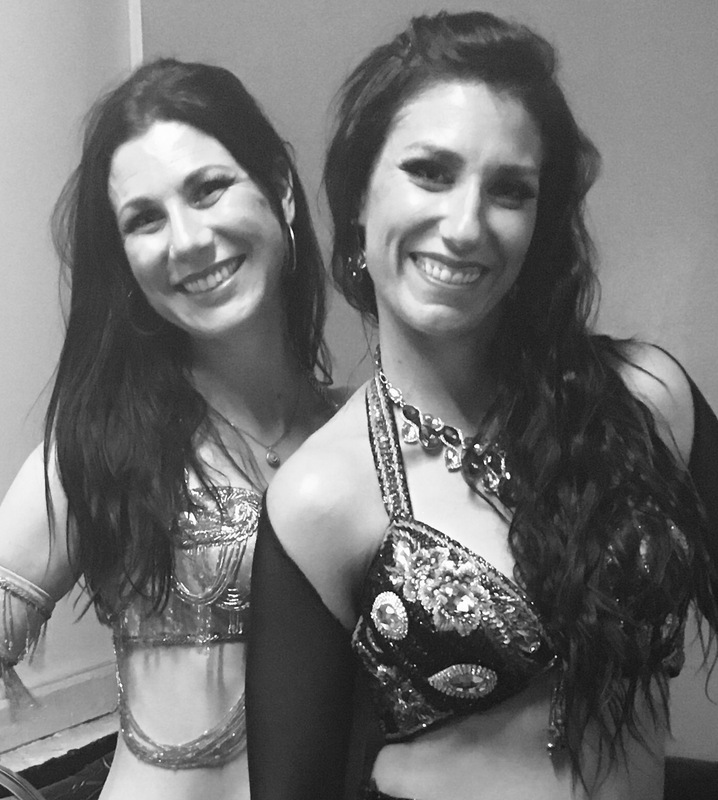 Today, the studio is run by Tabitha and Angelina who are professional dancers and also lifetime students of the art of belly dancing. Our classes are for all levels of dancers, and all bodies! If you are curious about belly dance, some of the benefits include exercise, emotional and spiritual wellness, cultural awareness, self expression, creativity and costuming. It is a great way to take time for yourself and join a welcoming community of women. If you already have dance experience and are looking for performance venues, troupe dancing opportunities, and instruction that will polish the experienced dancer, we have classes ranging in all levels of technique and performance preparation. Whether you want to get fit in one of our Bellydance! Fitness classes, or take a technique class in this beautiful and ancient art form, this is the place for you. We currently offer classes 5 days a week with three different instructors. Please click the CLASSES link above to learn more. Belly Dance is for every age and every body. Is belly dancing for me? -Am I too _____ to belly dance? No! 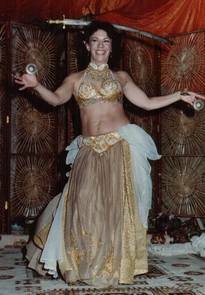 Belly dancing is an art for all bodies and abilities, it is a dance that encourages healthy body image and femininity. -What do I wear to class? Do I have to show my belly? -When and where are the performance opportunities? We offer two types of performance opportunities. 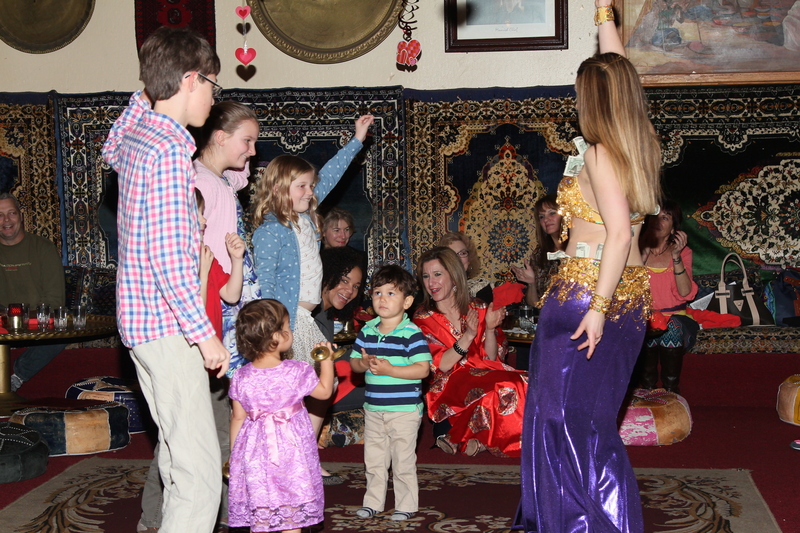 For beginning students, we have a “Community Service”, which is where students of the Belly Dance! studio perform at assisted living centers. This is a great way to practice what you’ve learned in class and also a way to make some people very happy! The other performance opportunity is called “Student Night”, which is held quarterly. 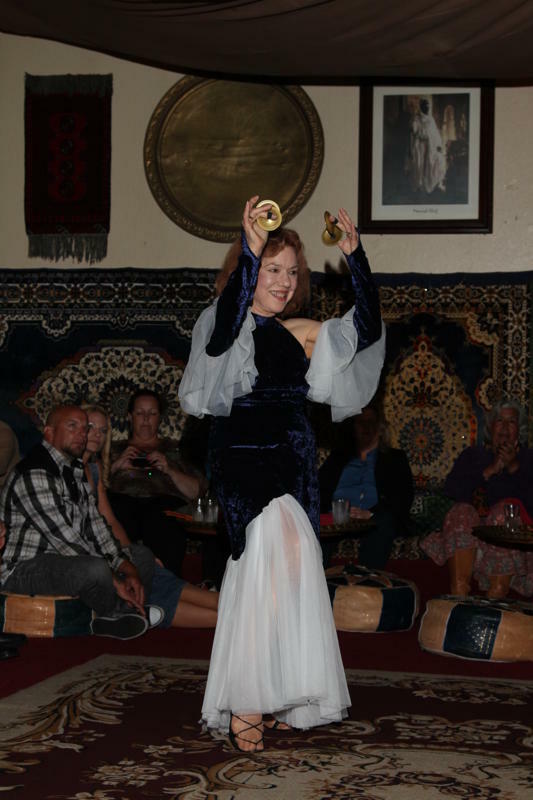 These are usually held at the El Morocco Restaurant in Pleasant Hill and are either to your own recorded music or to a live Arabic band. Please inquire at the studio or contact us for more info. -Do I have to perform? Though we will always encourage students to perform, and offer monthly performance opportunities, it is never a requirement. -Are there belly dancing troupe opportunities? Yes! We have professional and student troupes. We will also be putting a choreography class on our schedule soon! -I'm ready to take class! But which class is right for me? The full class descriptions are on the Classes page, but there are some differences in the beginning levels. Leea's class on Tuesdays is ideal for the very, very beginner, or dancers who prefer a lower impact and gentle dance class. The Saturdays and Wednesday beginning classes are mixed level, and all are welcome. The Monday and Thursday intermediate classes have advanced finger cymbals or advanced technique so it is best to contact us before dropping in to see if this class is right for you. Check out Tabatha performing while pregnant!